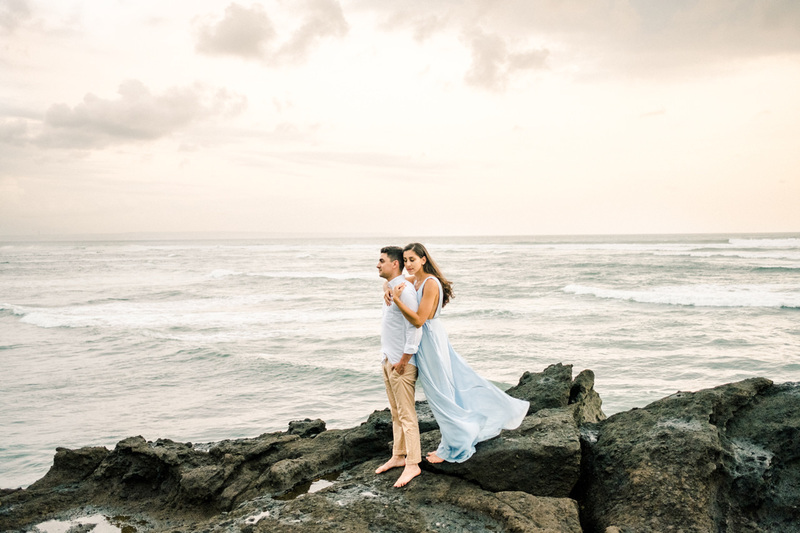 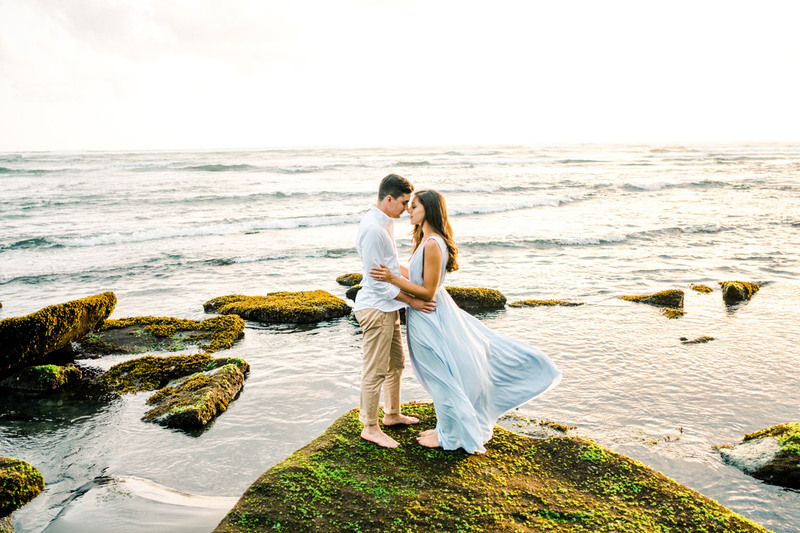 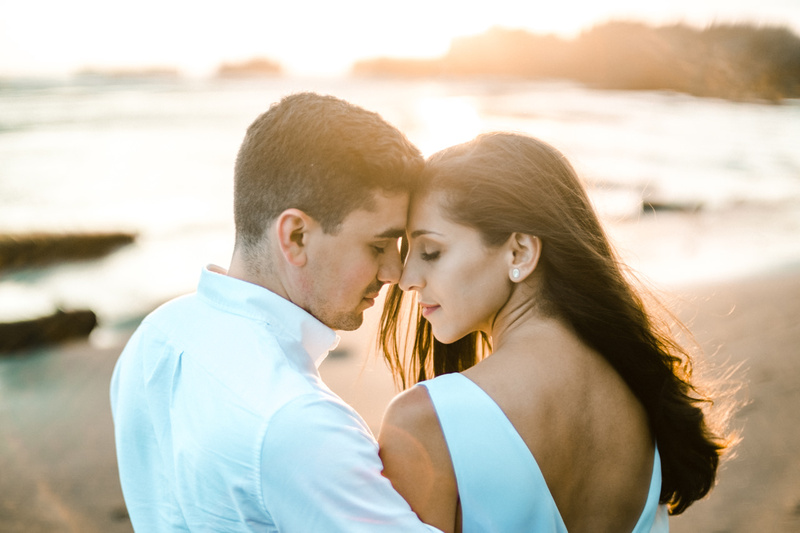 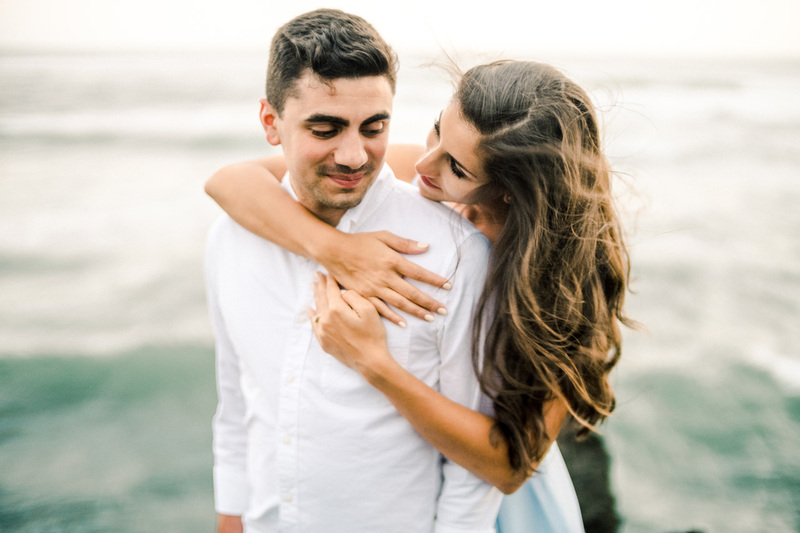 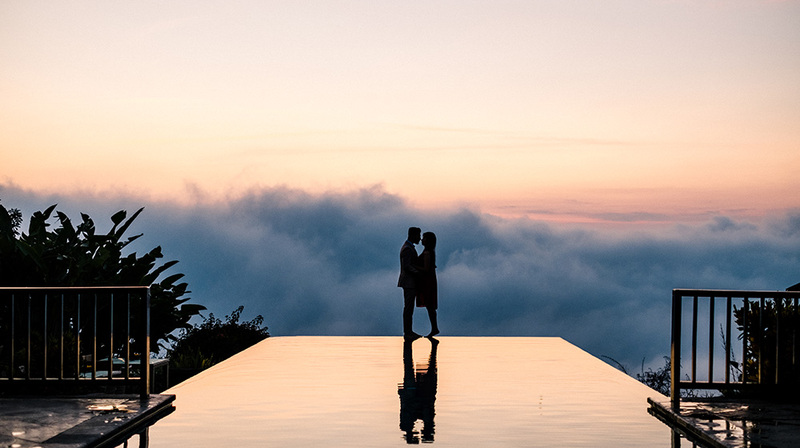 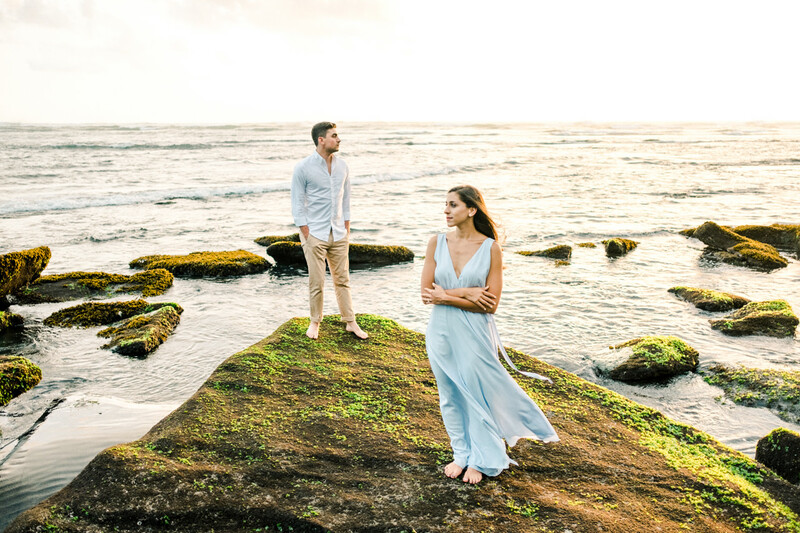 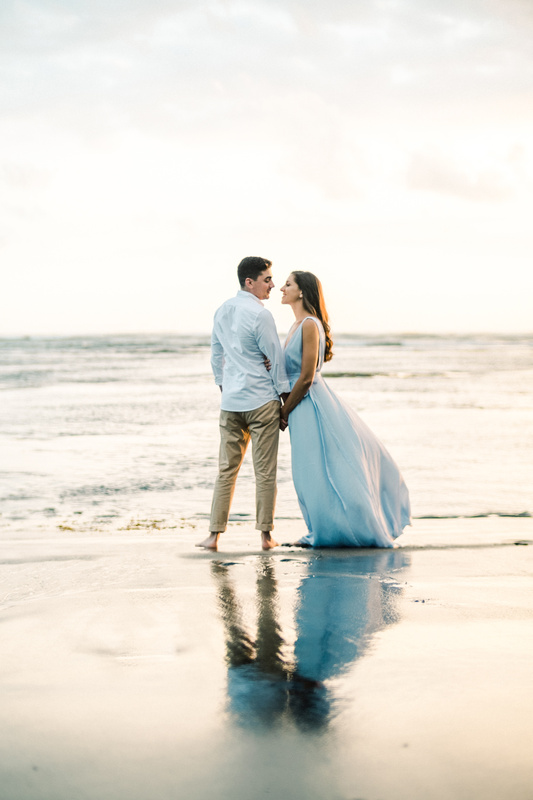 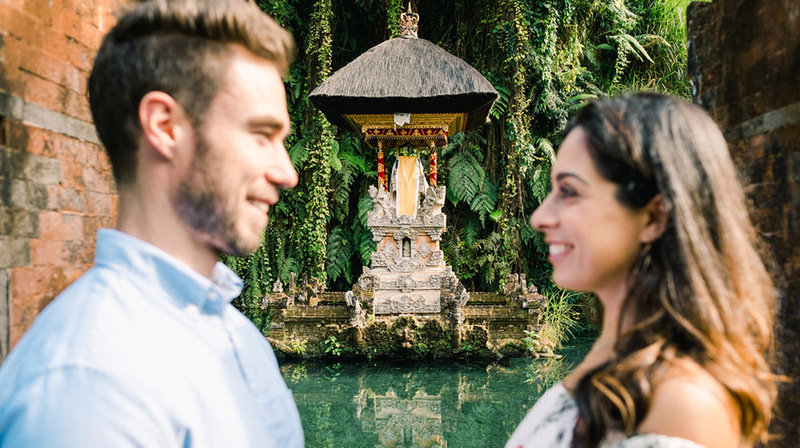 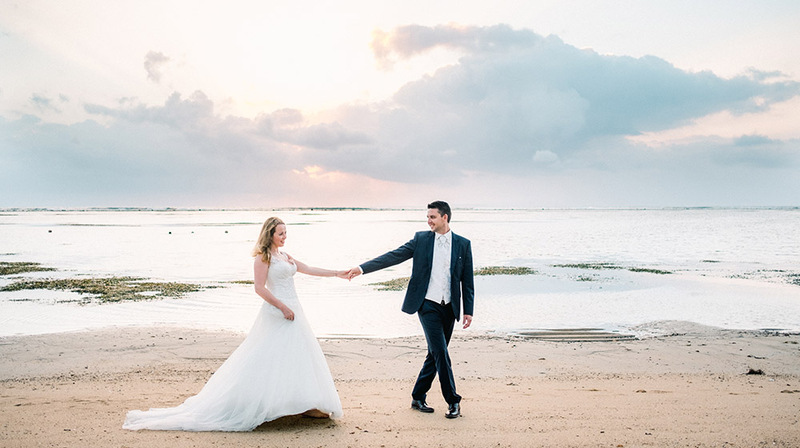 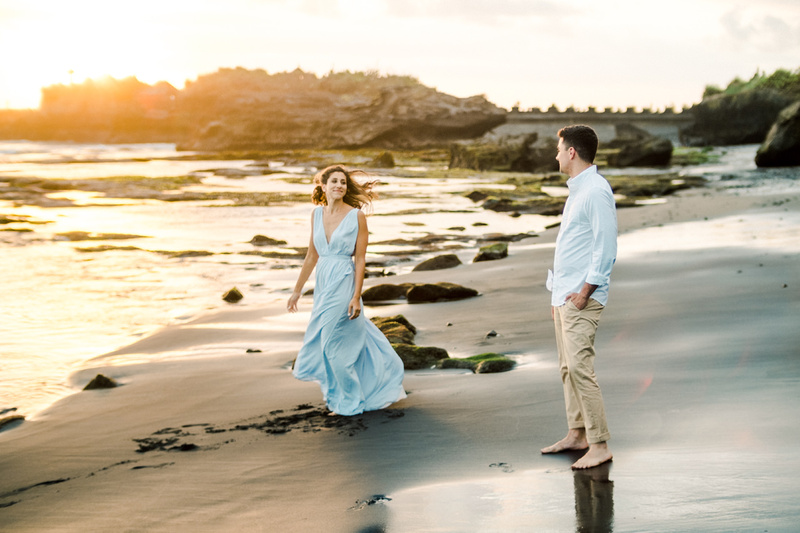 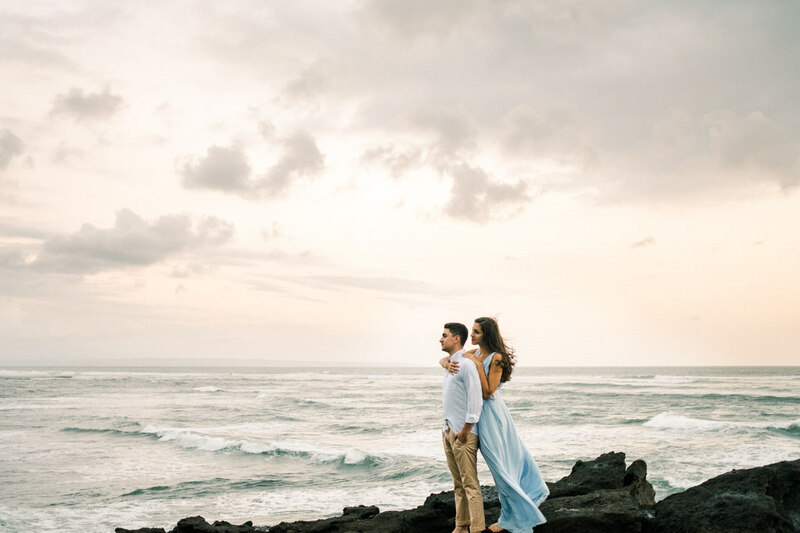 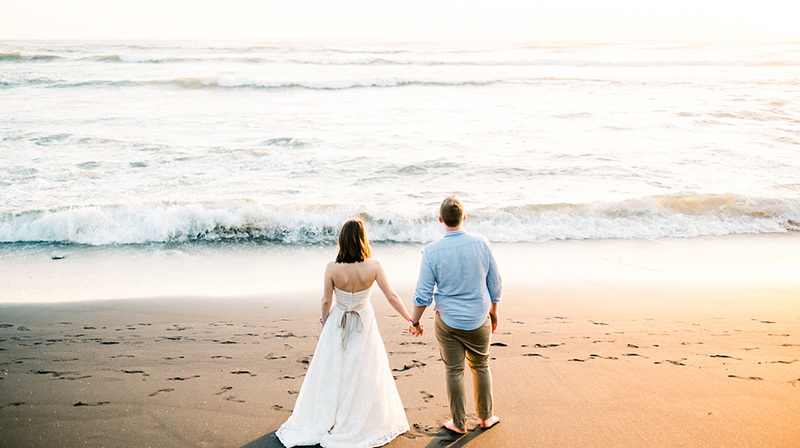 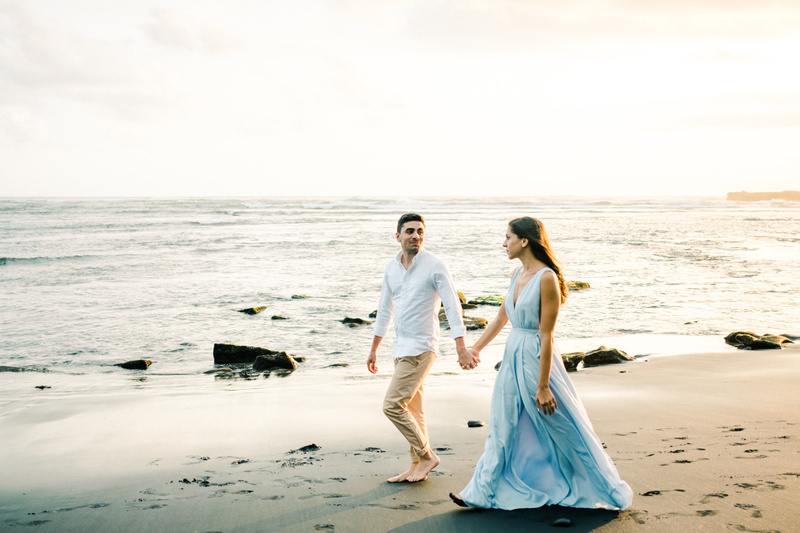 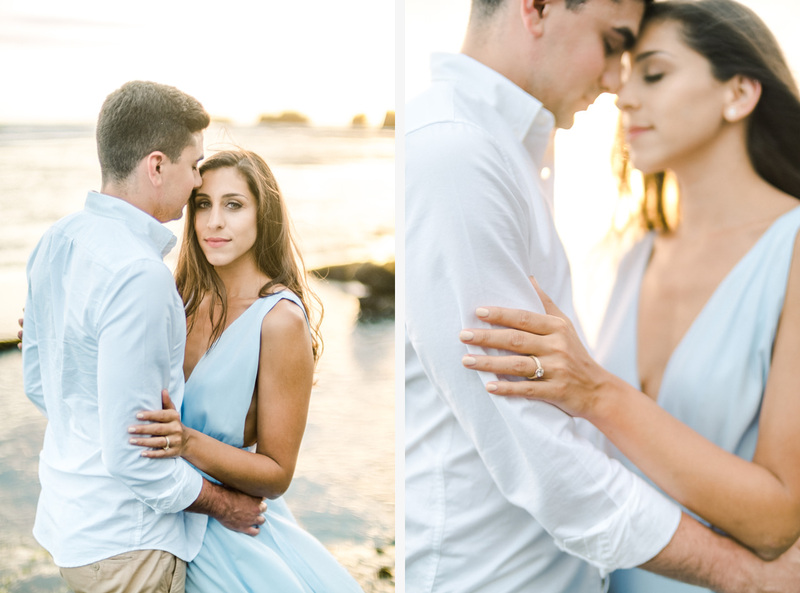 Lara and Glen wanted to have their honeymoon session in Bali, as they never have the proper engagement shoot before. 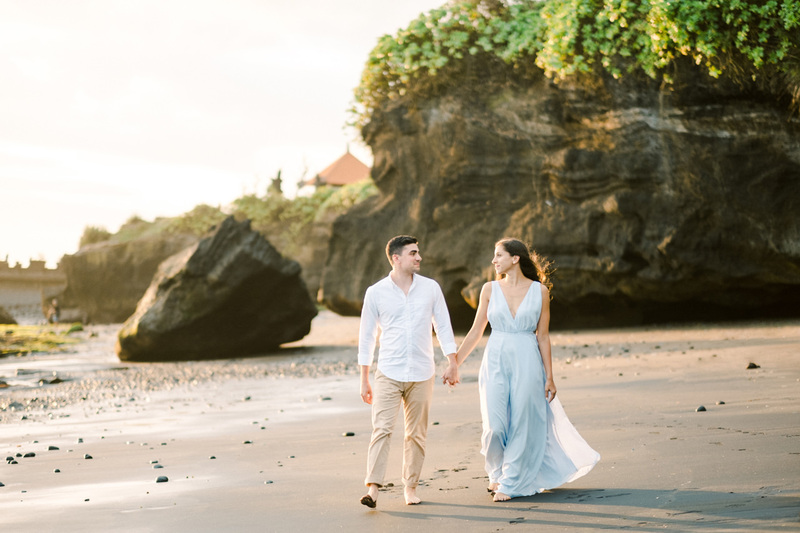 I took them to Canggu and they were so excited! 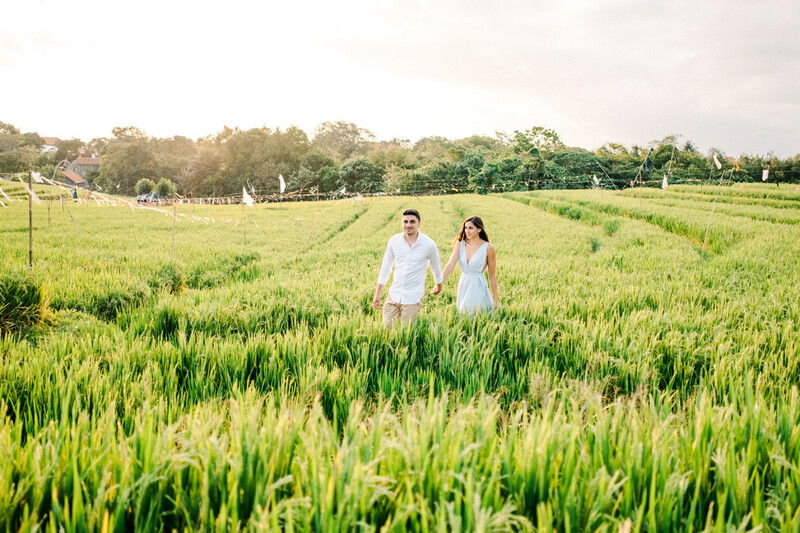 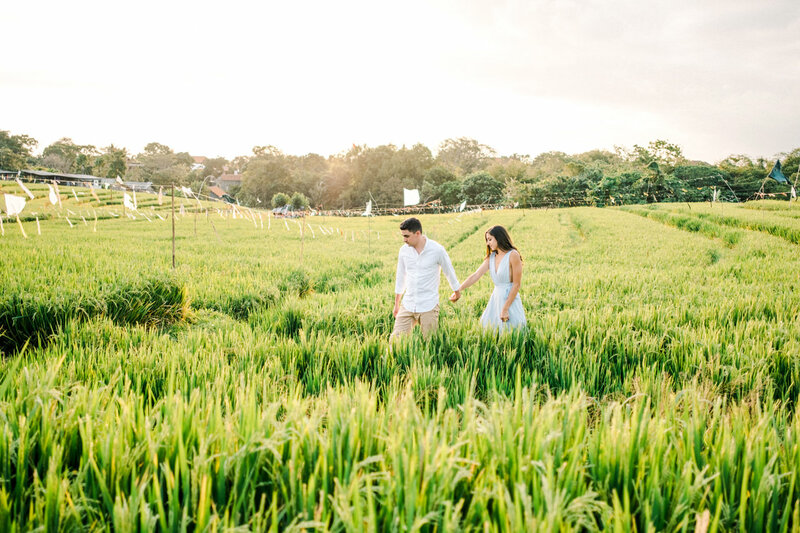 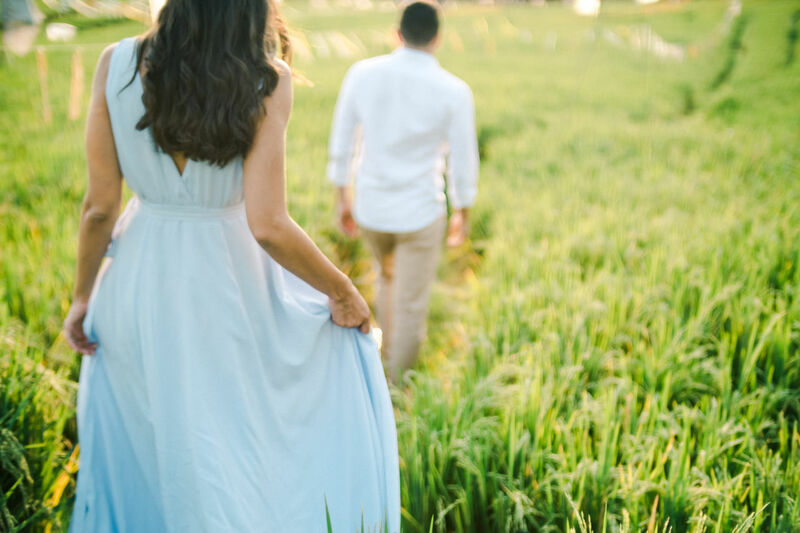 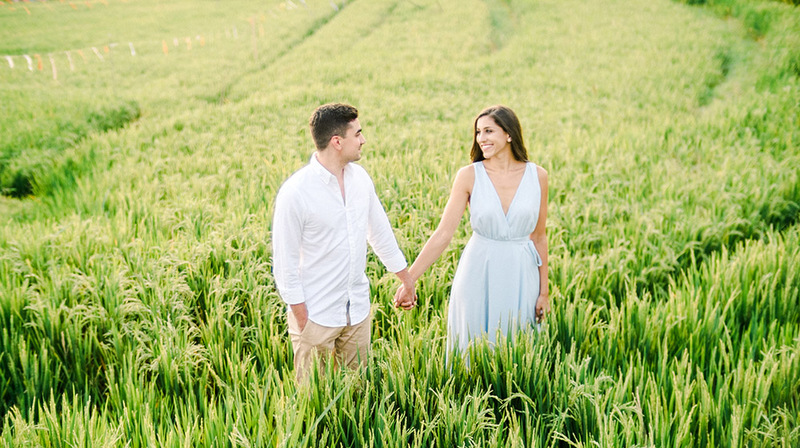 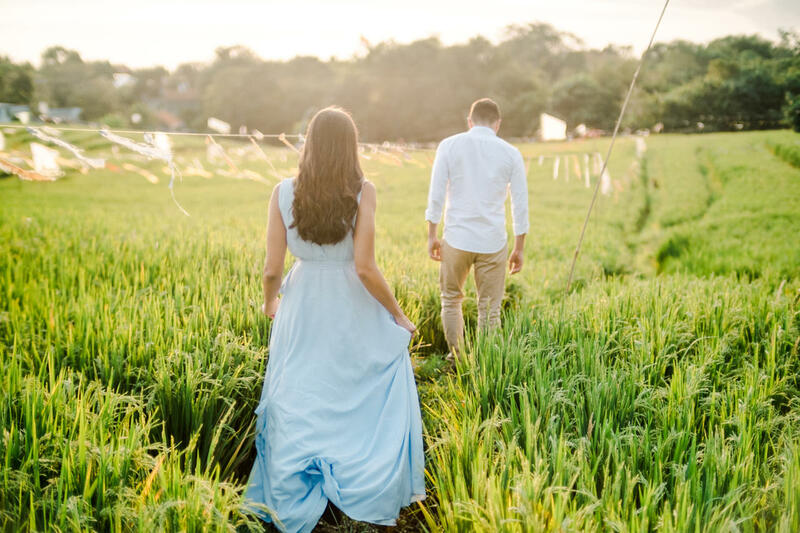 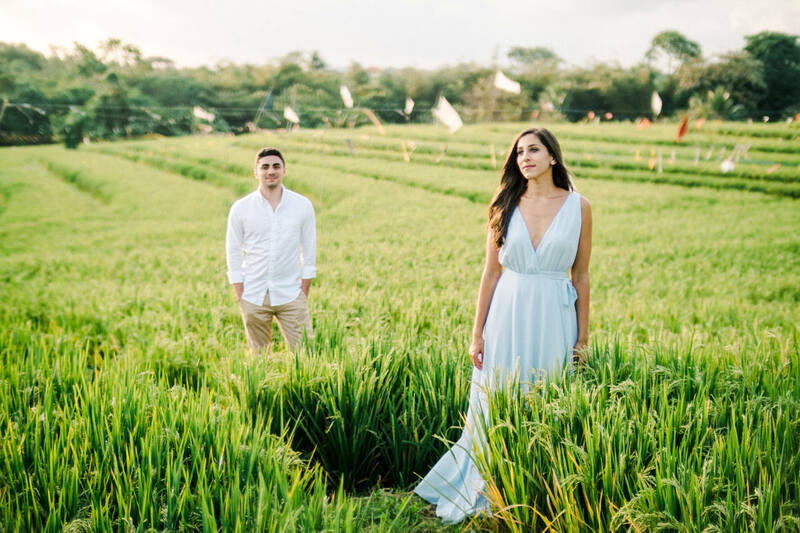 Beside the famous rice terrace in Ubud, Canggu area also offer a stunning rice field for amazing travel photo backdrop. 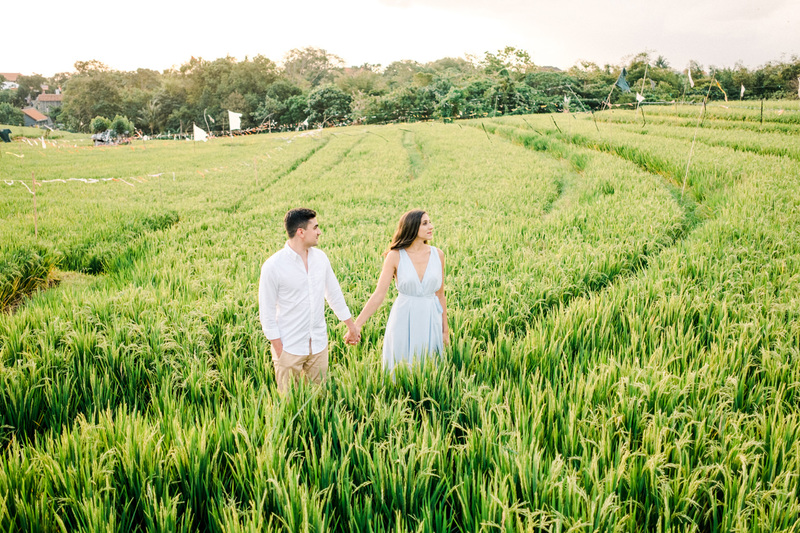 The location is not far from the great black sandy beach in Canggu, so we can go to the beach right after the short session in Canggu rice fields.